“The government is clear these men are officers of the Russian military intelligence service — the GRU — who used a devastatingly toxic, illegal chemical weapon on the streets of our country. 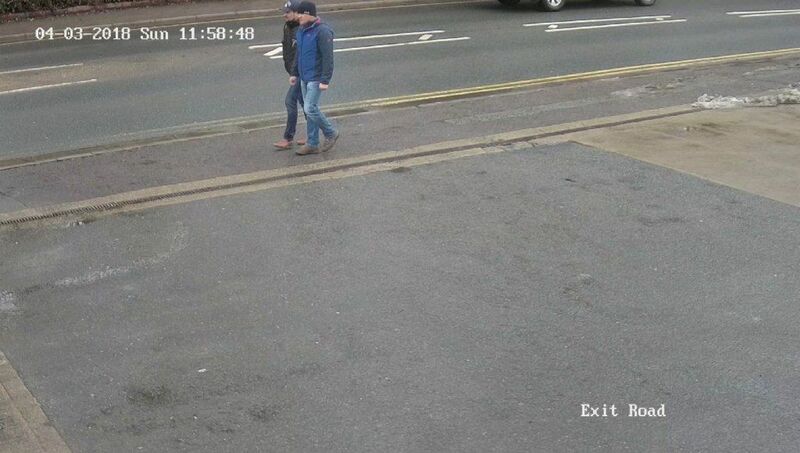 We have repeatedly asked Russia to account for what happened in Salisbury in March. Today, just as we have seen throughout, they have responded with obfuscation and lies,” the spokesman said.